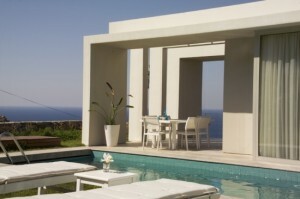 White Villas are a true masterpiece of design, with the magnificent sea views and unparalleled luxury specifications catered for a distinguished clientele. 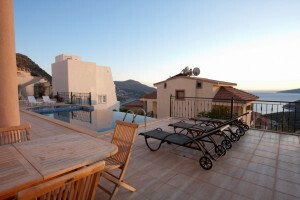 The villas are set in in a serene hilltop sanctuary at the exclusive Yalikavak destination in Bodrum. 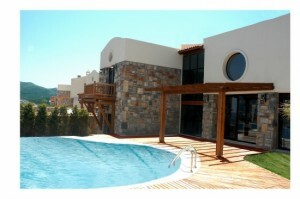 Villas are all detached and each villa has a magnificent sea view which can not be blocked. 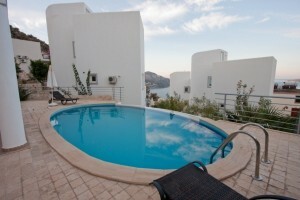 Each villa has its own entrance & garden and is only 250 meters from the sea. 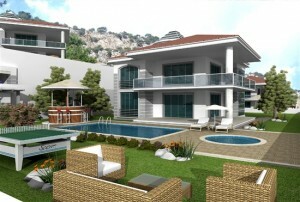 Overlooking beautiful bay of Gocek, this 4 bedroom villas are contemporary designed in order to fit in extraordinary surroundings.